Storm Collectibles has shared a new teaser photo for their next King of Fighters figure. 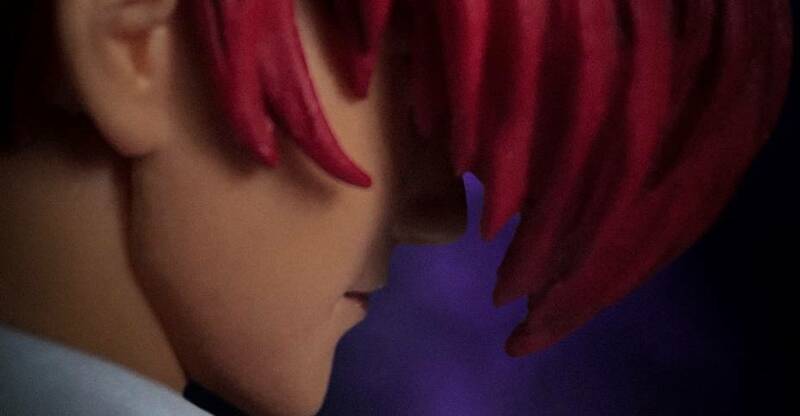 The new image gives us a sneak peek at the King of Fighters ’98 – Iori Yagami 1/12 Scale Figure. We’ll update when more images and further details become available. Click the banner image for the full preview. At New York Comic-Con 2018, Storm Collectibles debuted a few new 1/12 Scale Figures, as well as showcasing some previous reveals. 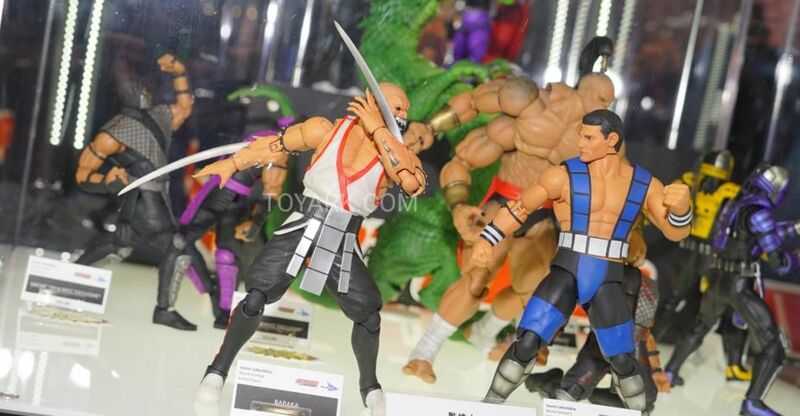 Included here are figures from Mortal Kombat, King of Fighters ’98, Tekken 7, Fist of the North Star, Street Fighter, and Injustice 2. 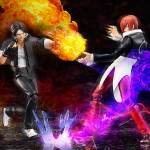 Pre-orders are now live for the upcoming Figma King of Fighters Kyo Kusanagi and Iori Yagami. 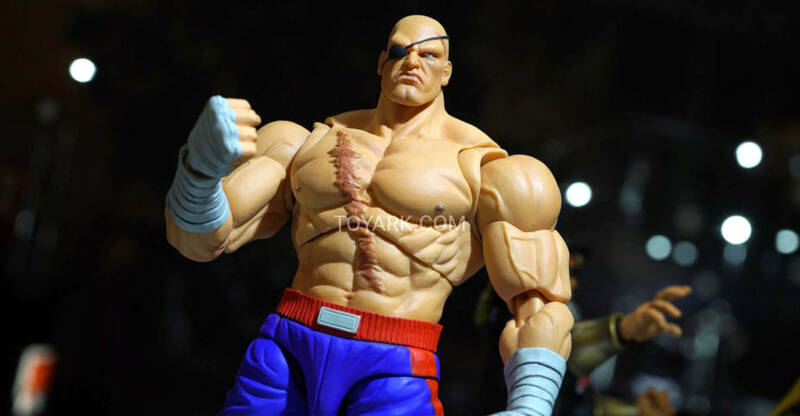 The figures are based on their appearance in King of Fighters 98 – Ultimate Match. Each figure contains interchangeable hands, swappable portraits, effects pieces and articulated figure stands. Good smile company has released official photos and details for the pair. From the popular fighting game series “THE KING OF FIGHTERS” comes figma figures from one of most popular games in the series – “THE KING OF FIGHTERS ’98 ULTIMATE MATCH”. The first character to join the series is one of the main characters of the Orochi Saga – figma Kyo Kusanagi! He comes with both a cool and composed standard expression as well as a shouting expression for combat scenes. Optional parts include effect parts to recreate “114 Shiki: Aragami” and “100 Shiki: Oniyaki” moves as well as flame effects to place on his palm. From the popular fighting game series “THE KING OF FIGHTERS” comes figma figures from one of most popular games in the series – “THE KING OF FIGHTERS ’98 ULTIMATE MATCH”. The second character to join the series is one of the main characters of the Orochi Saga – figma Iori Yagami! Optional parts include effect parts to recreate “180 Shiki: Yamibarai”, “100 Shiki: Oniyaki” and “311 Shiki: Tsumagushi” moves as well as flame effects to place on his palm. The figures are currently scheduled for a November release in Japan. they are priced at 6,463 Yen (about $58 USD). You can pre-order them now from Toyark sponsor HobbyLink Japan. After introducing numerous fighting games to compete with the exploding popularity of the Street fighter franchise, SNK introduced the King of Fighters series. The game would collect the best characters from some of their popular franchises and put them together in one game. Eventually, the King of Fighters series became the flagship fighting game franchise for SNK’s Neo Geo based arcade machines. Over the years, there have been a few companies who have brought action figures to the fans based on the game. The latest releases are coming from Good Smile Company as part of their Figma style action figures. At Winter Wonder Festival 2017, we were treated to the first two figures in a new Figma King of Fighters line. 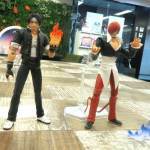 Now a few new photos of the upcoming King of Fighters Figma Kyo Kusanagi and Iori Yagami have been released. The new photos give us a great look at the sculpts, articulation, interchangeable parts and effects pieces that will be included. We also get a look at how the Figma articulated figure stands will attach to the figures. 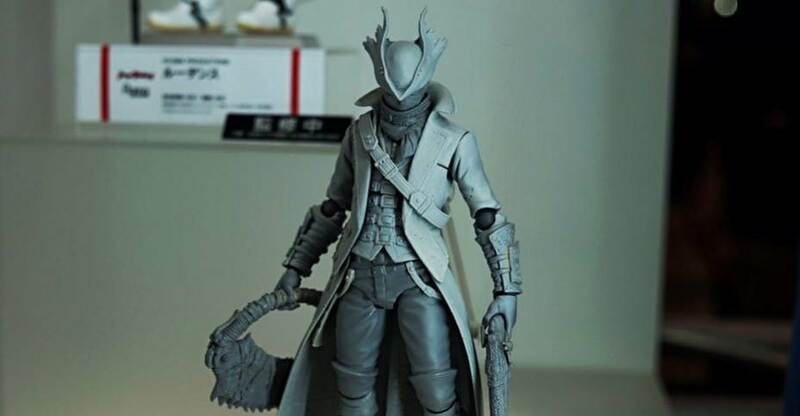 Pre-orders for the figures are set to go live on March 28th. We’ll update with official images and details then. Read on to see these figures. There are a bunch more from other games, anime, etc. Check those out Here and Here.